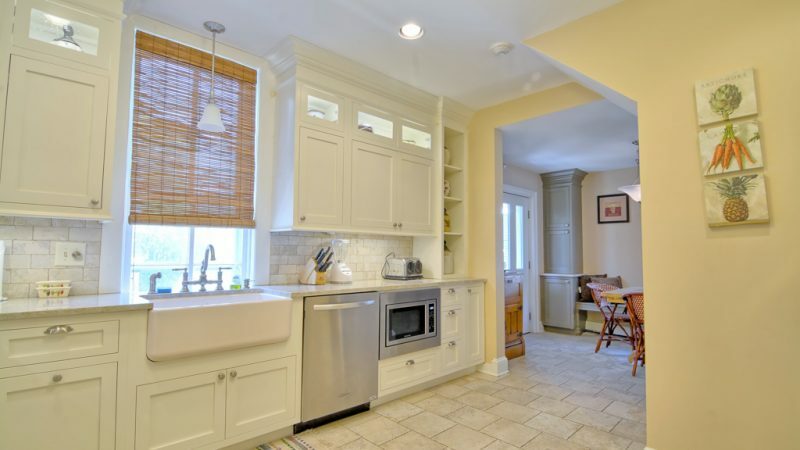 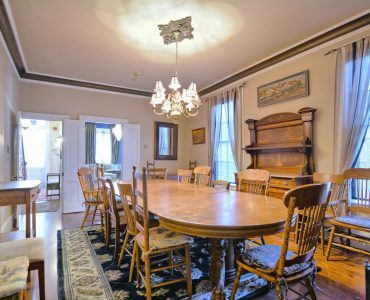 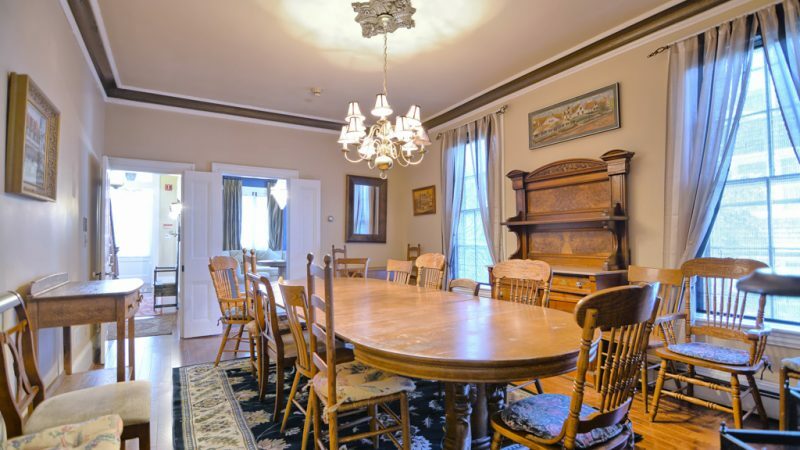 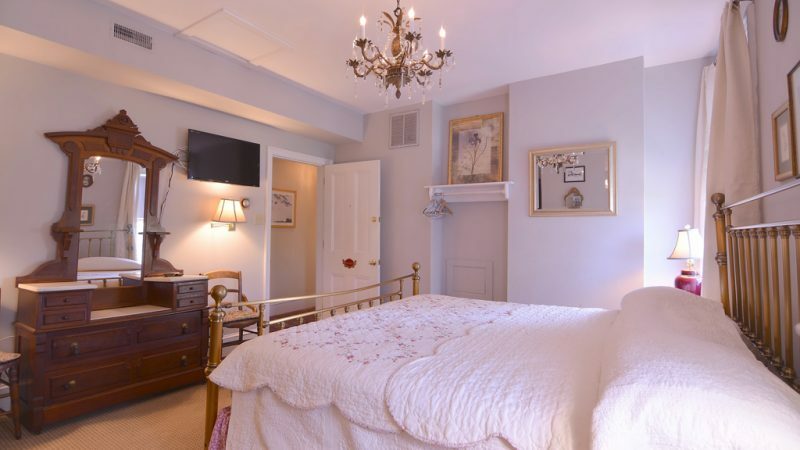 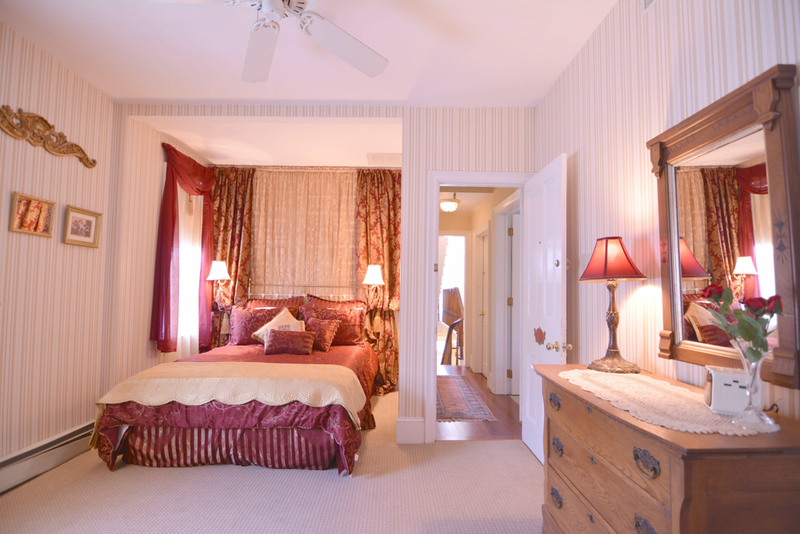 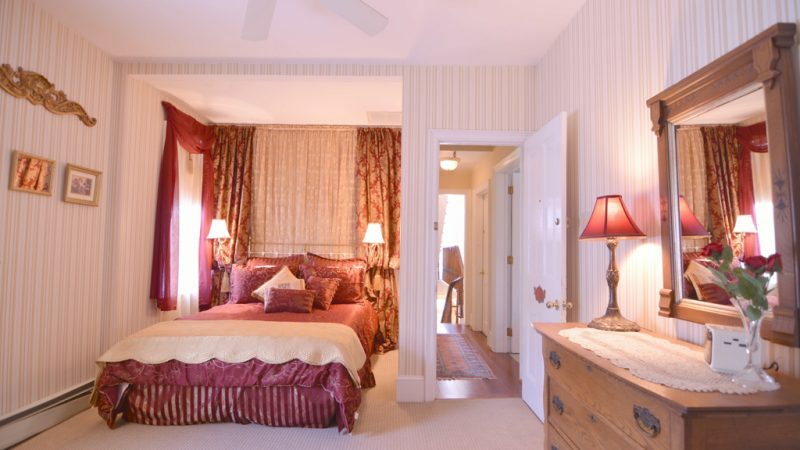 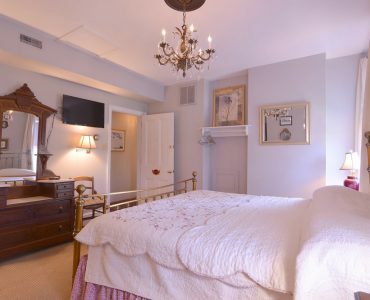 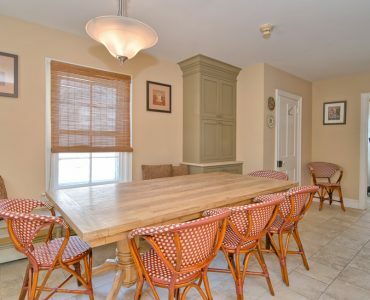 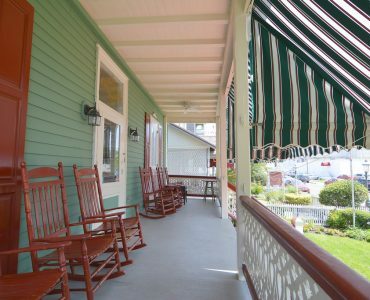 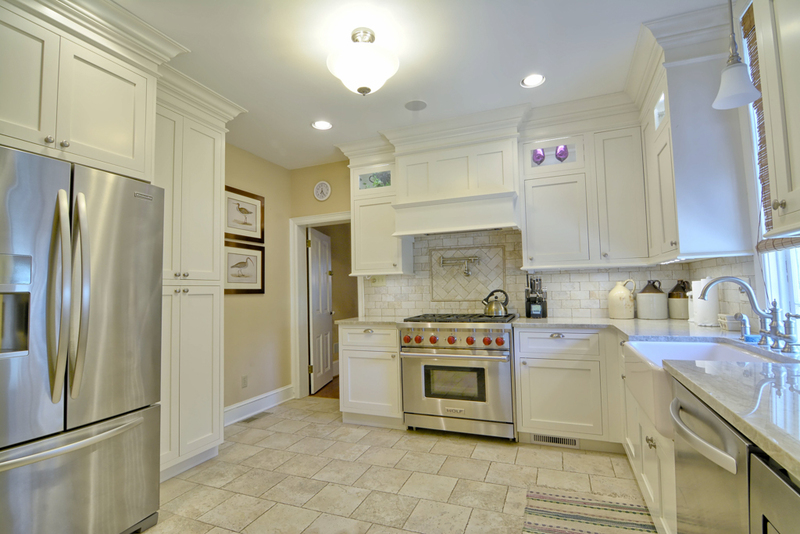 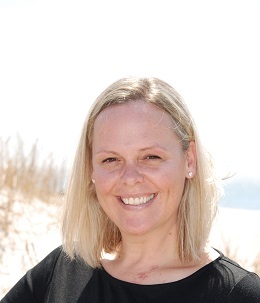 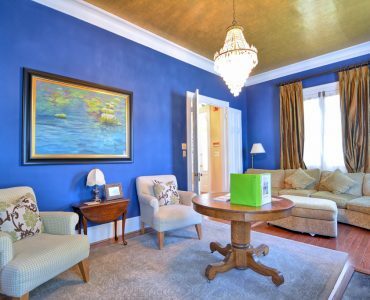 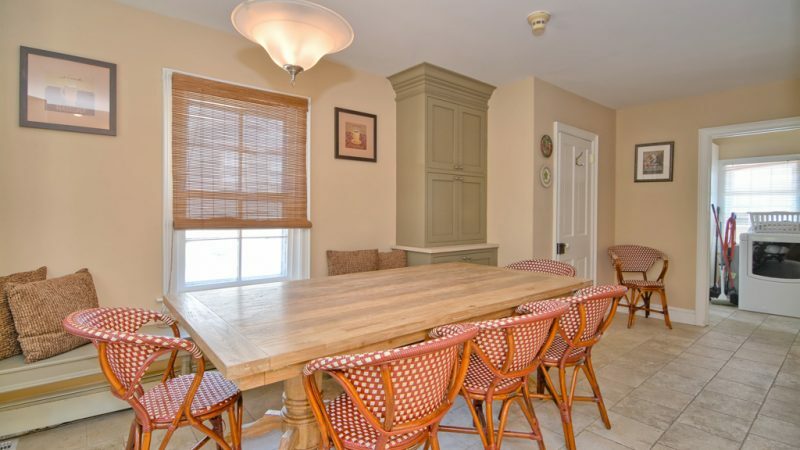 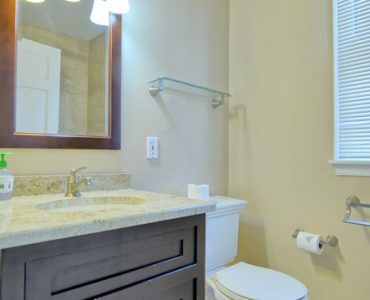 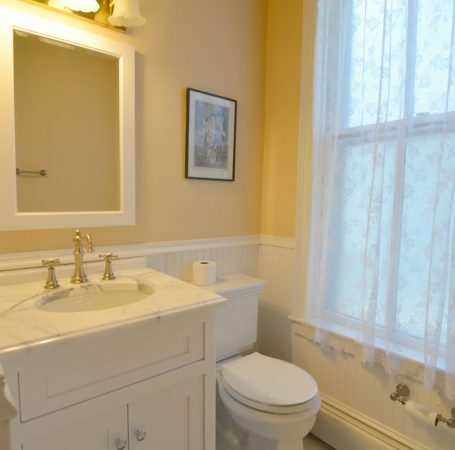 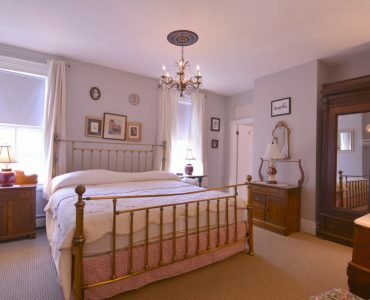 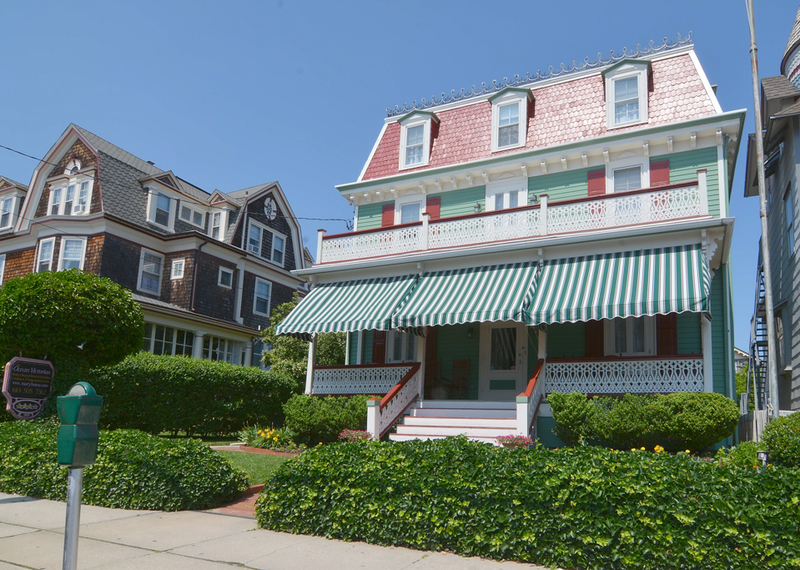 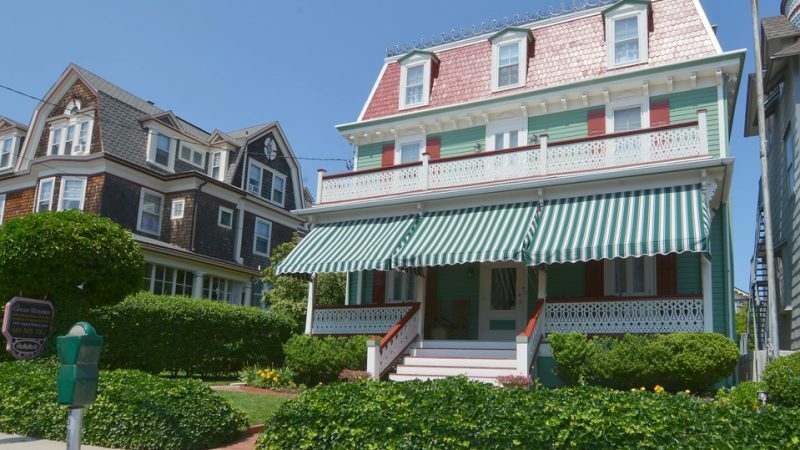 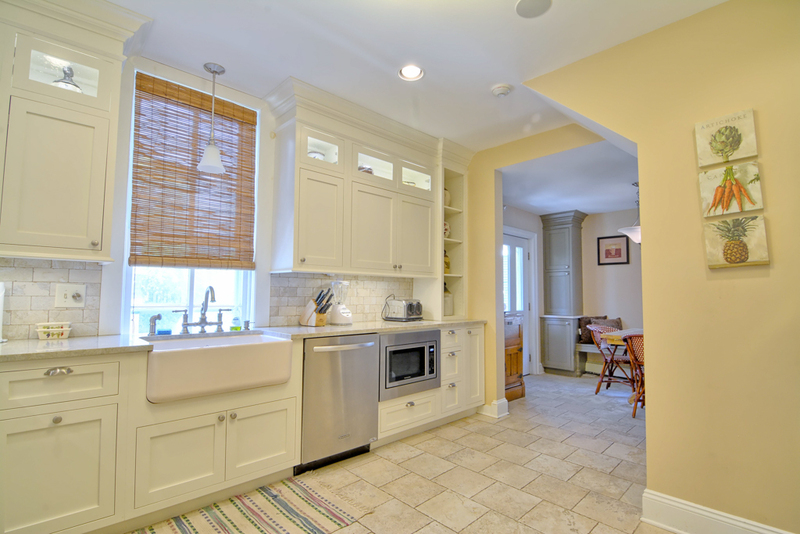 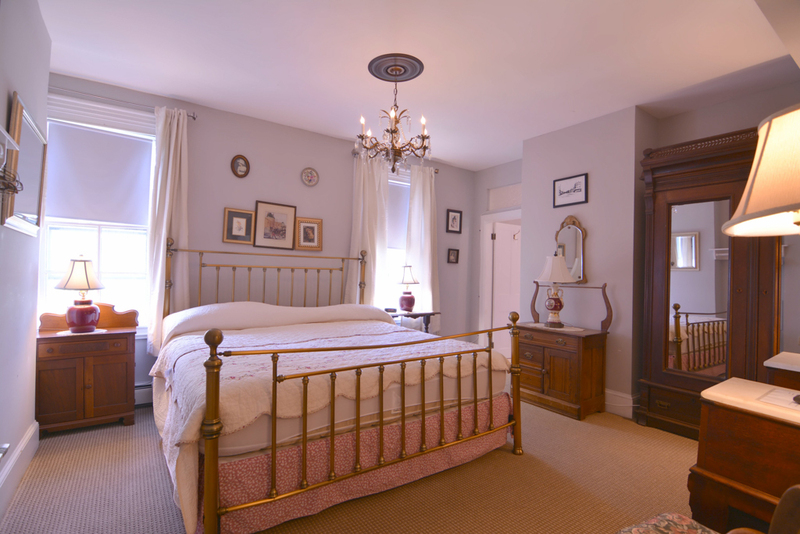 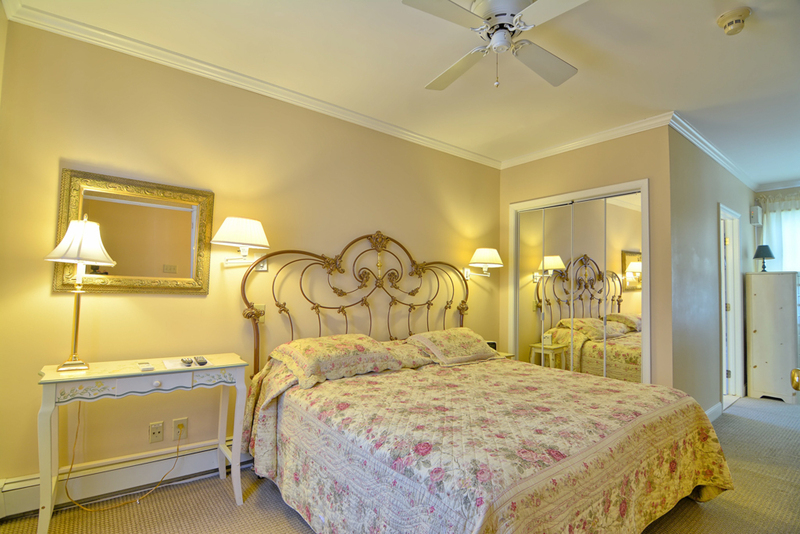 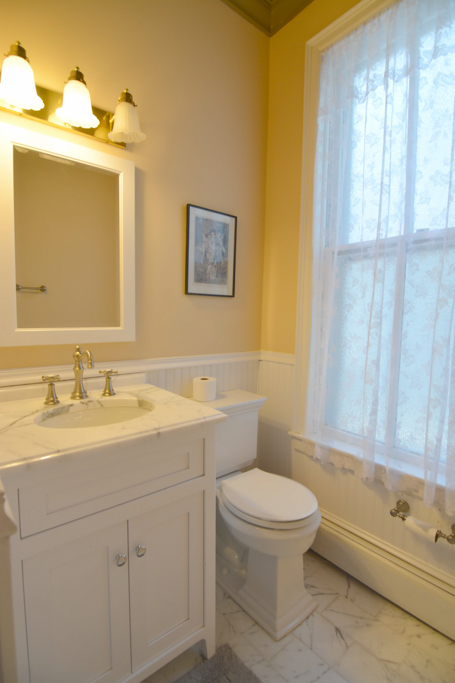 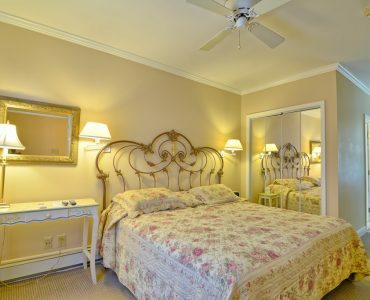 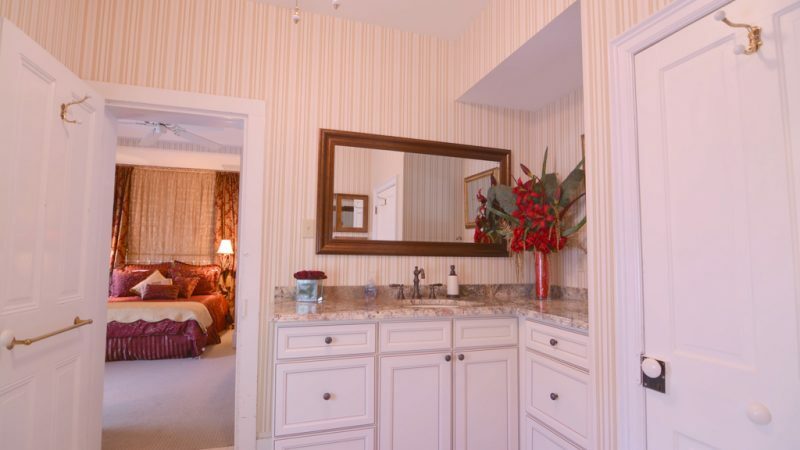 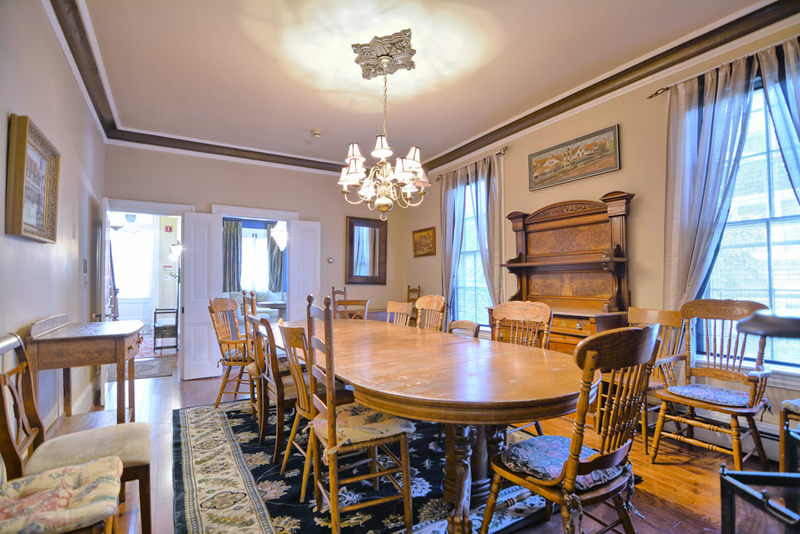 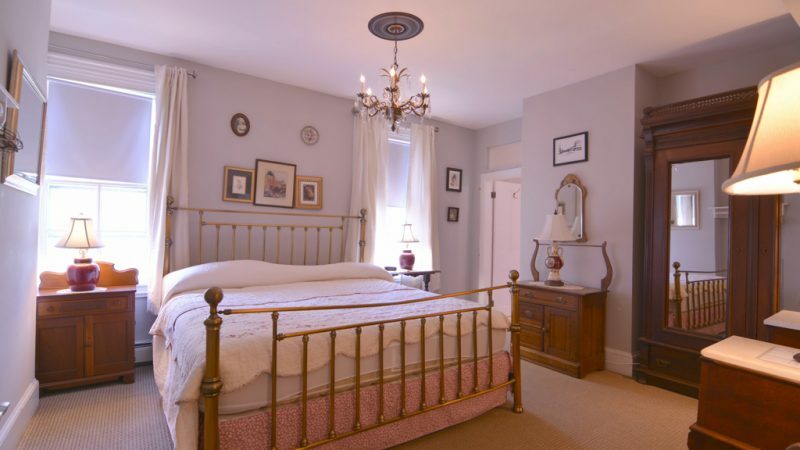 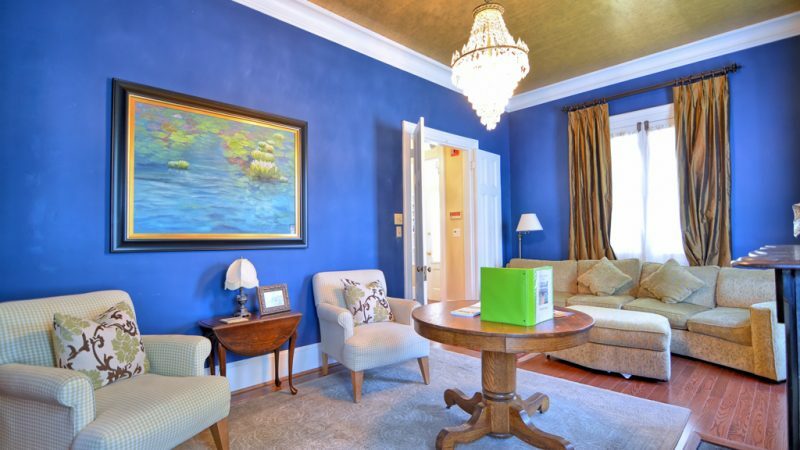 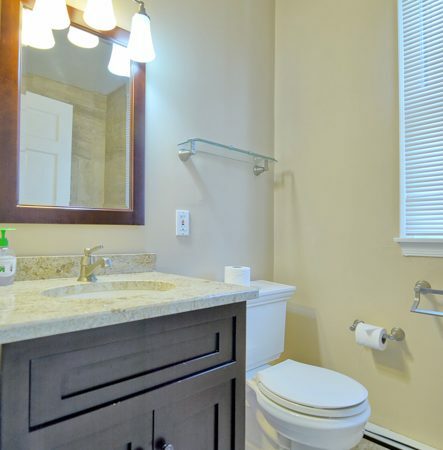 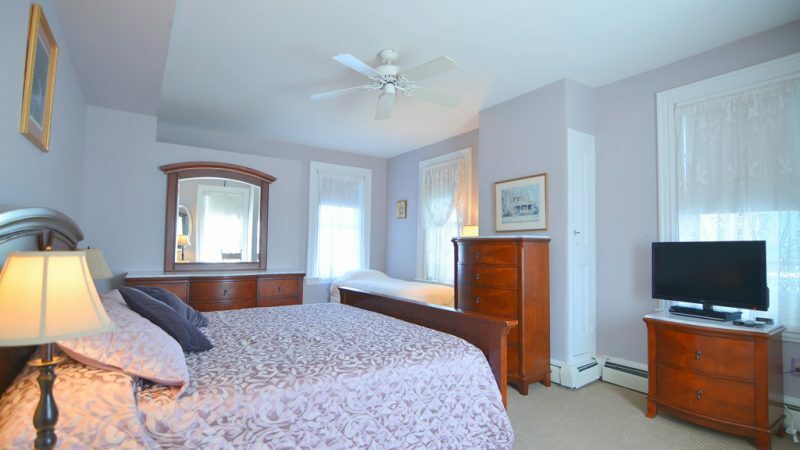 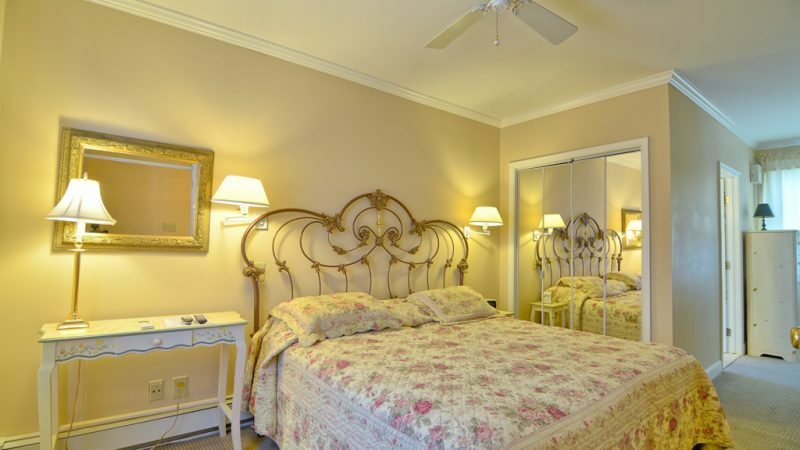 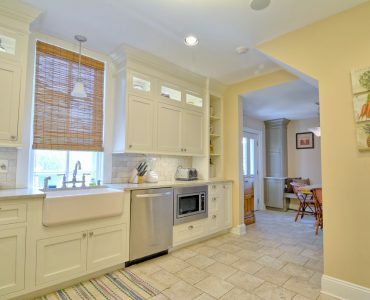 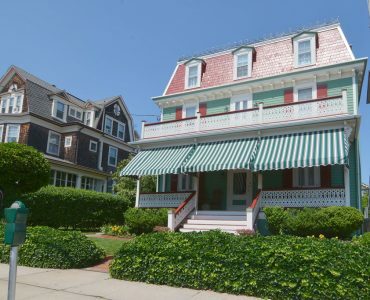 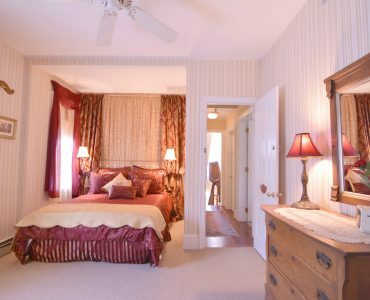 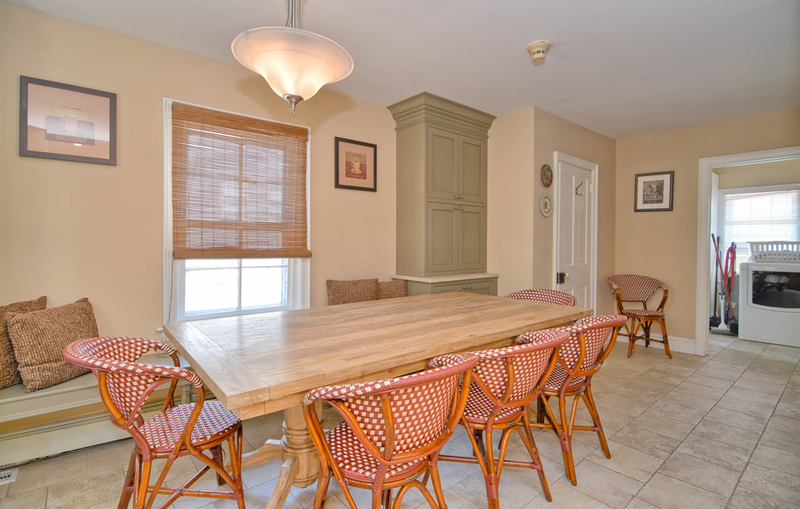 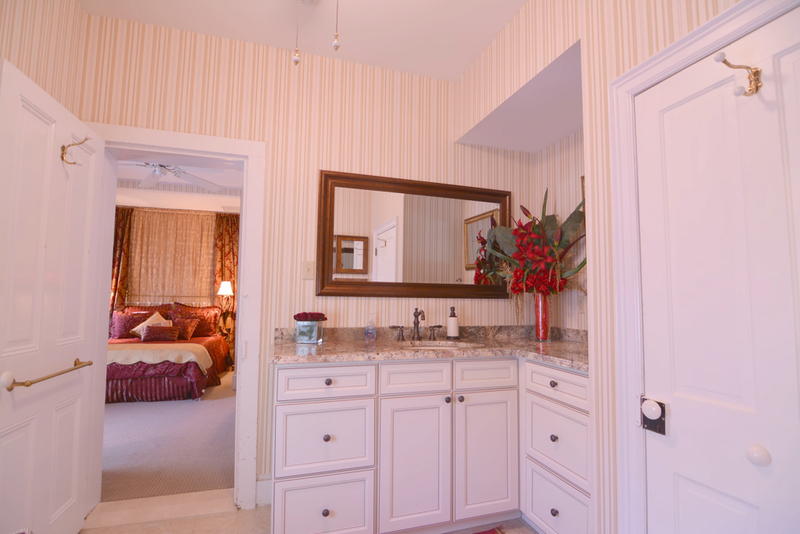 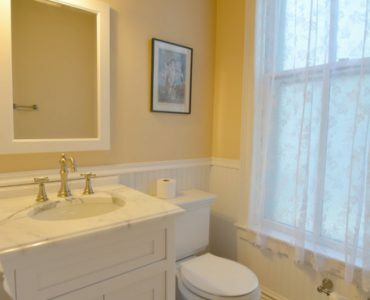 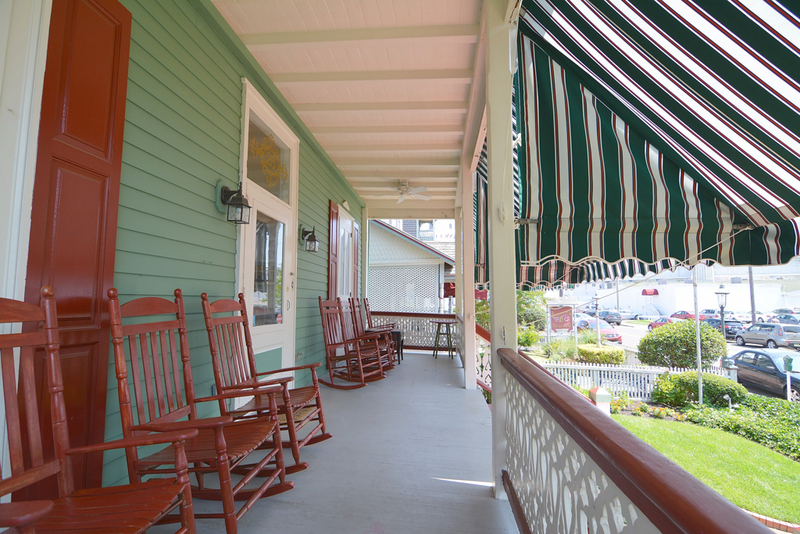 The Ocean Victorian is a completely renovated, historic, property in the heart of Victorian Cape May located beach block and one block to the Washington Street Mall shops and restaurants. 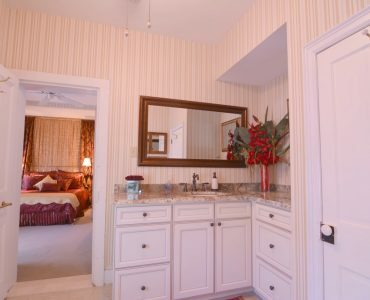 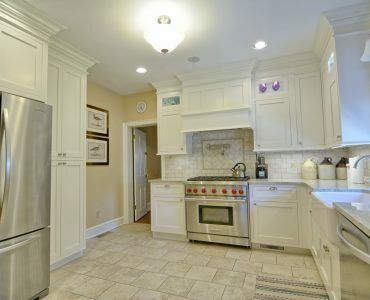 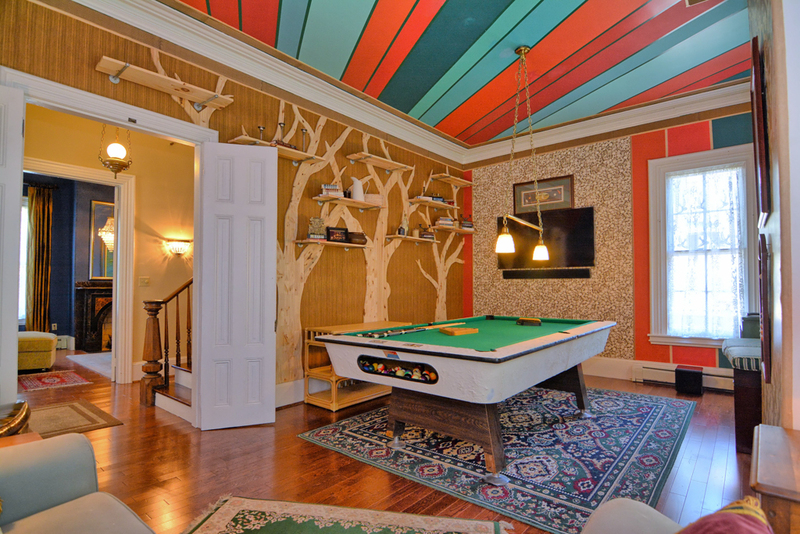 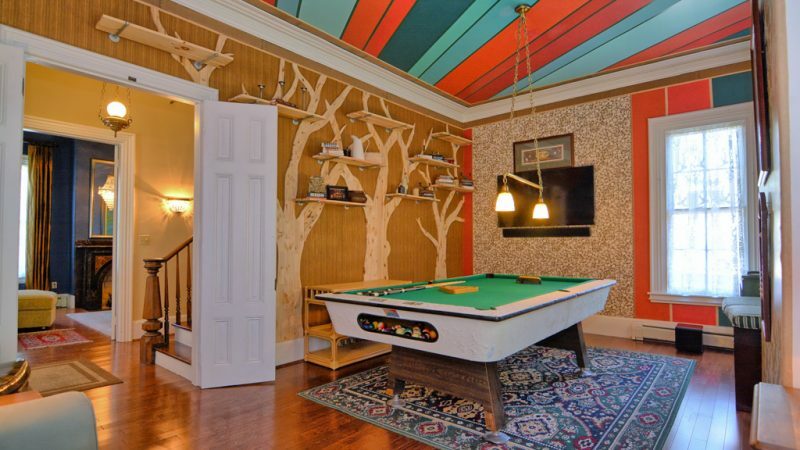 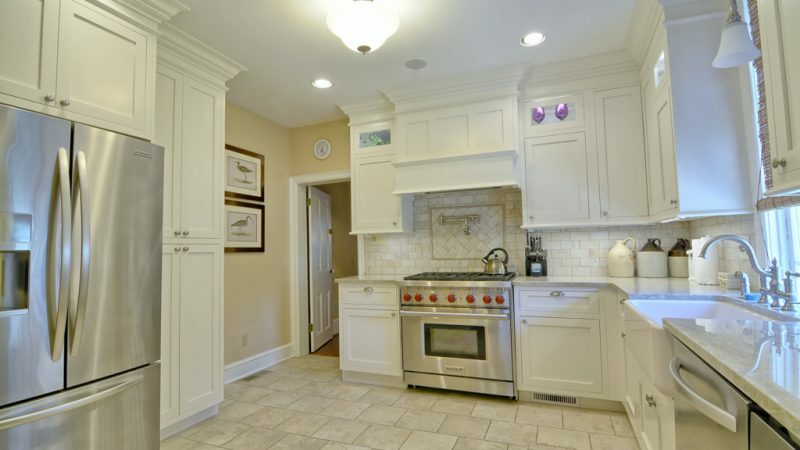 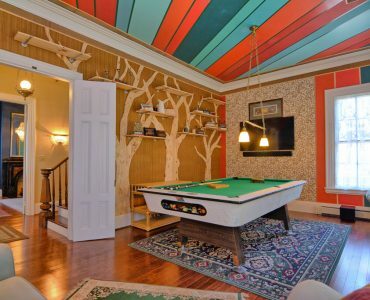 This “Second Empire” Estate offers 8 Bedrooms, 7.5 Bathrooms, Renovated Kitchen and Bathrooms, Game Room with Billiards, Updated electronics and flat-screen TVs with digital cable in each bedroom, including a 60″ 3D Flat Screen with surround sound system in all common rooms on the 1st Floor. 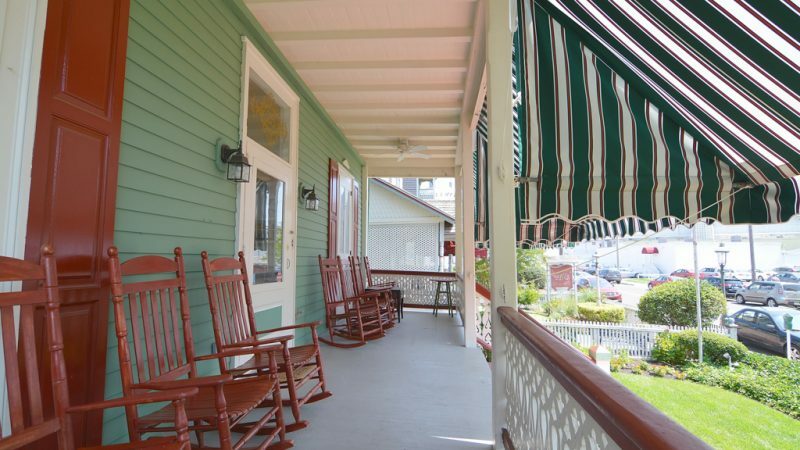 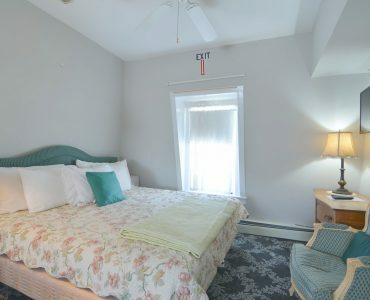 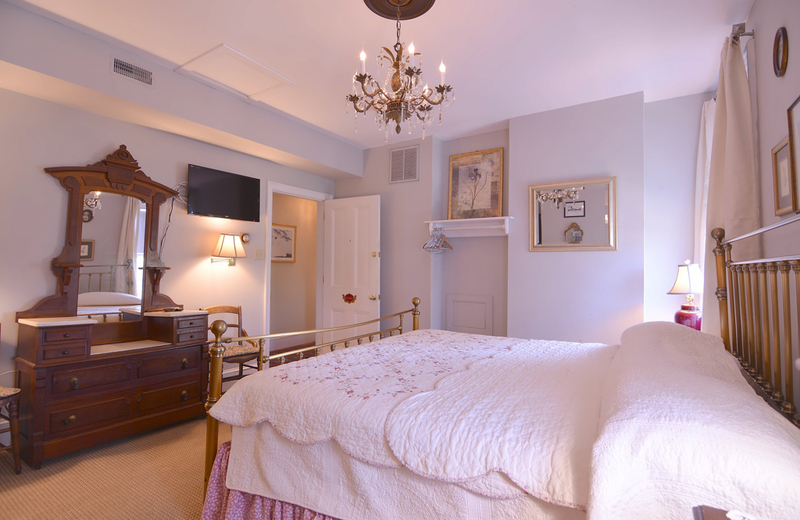 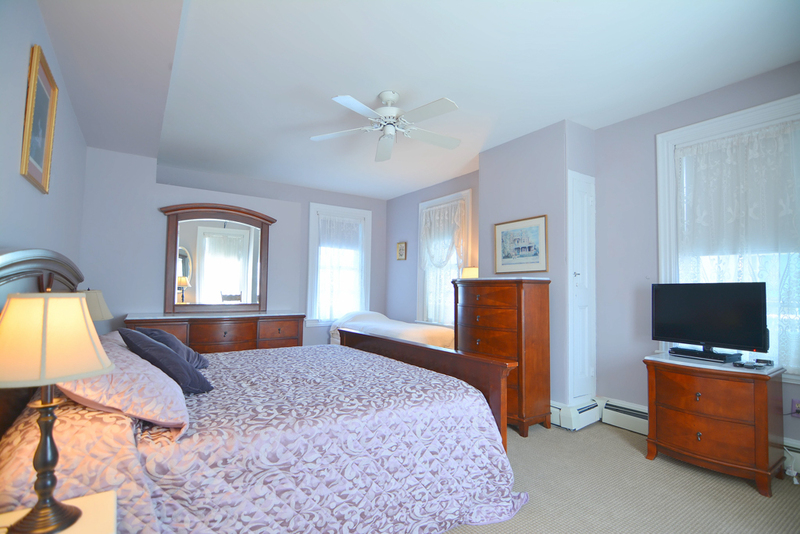 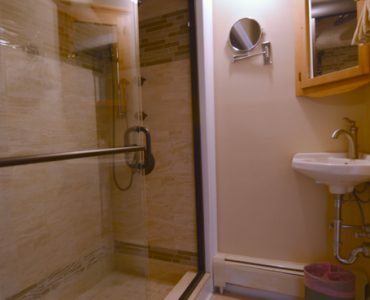 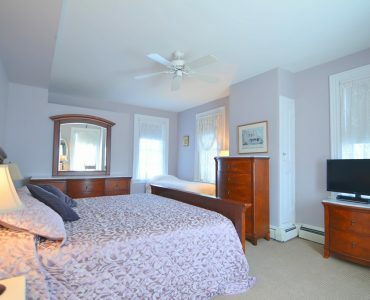 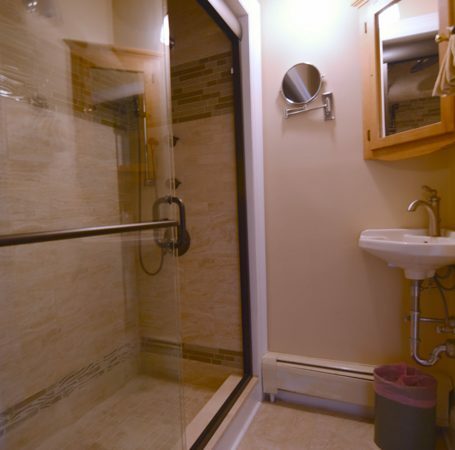 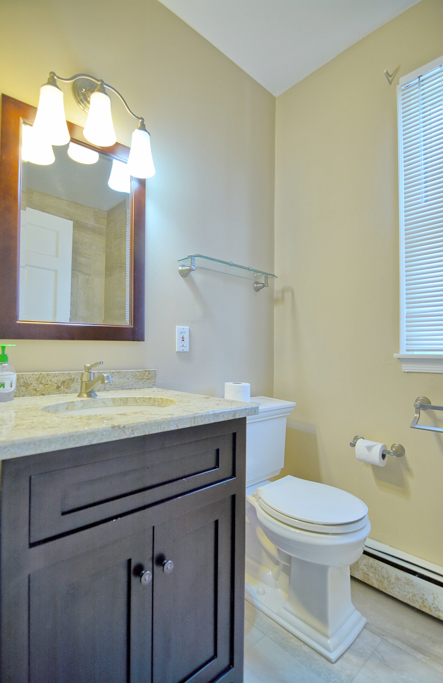 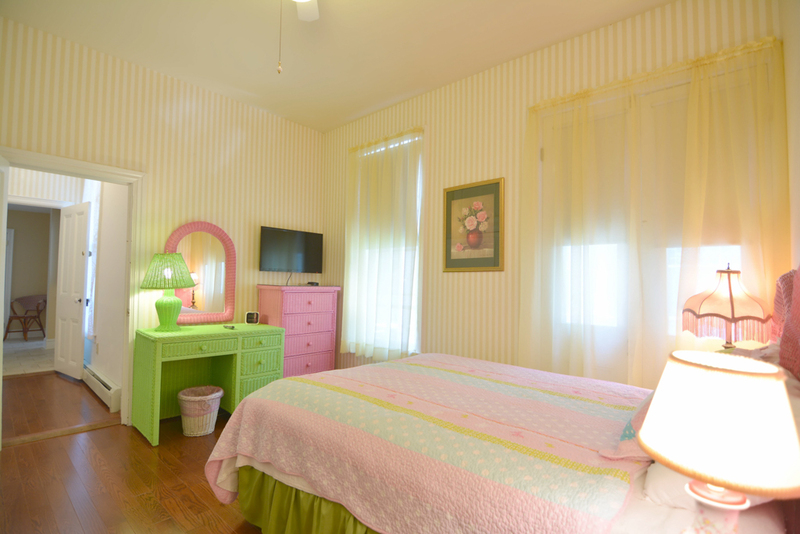 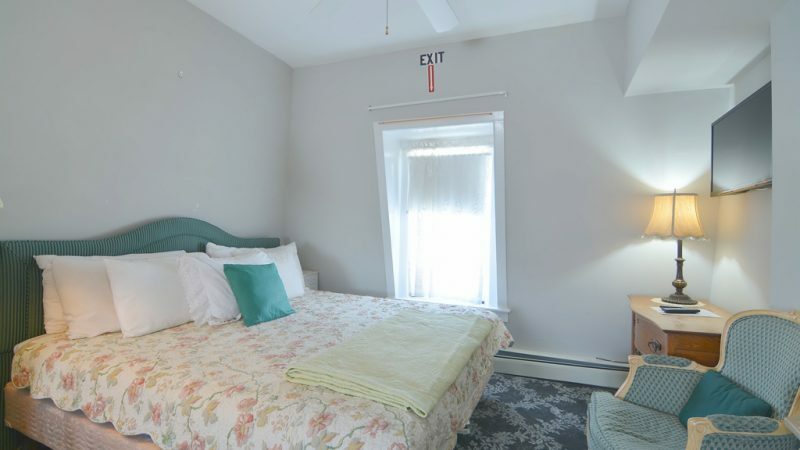 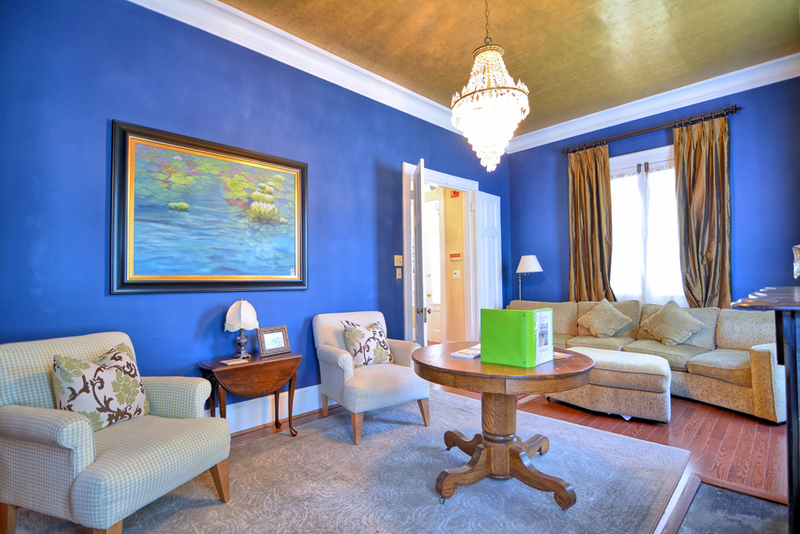 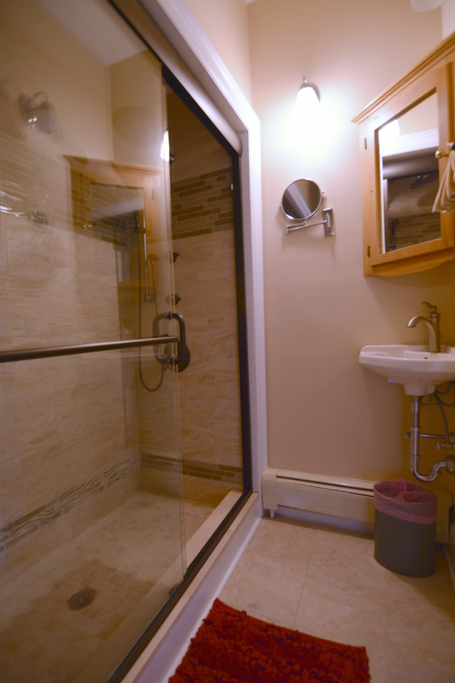 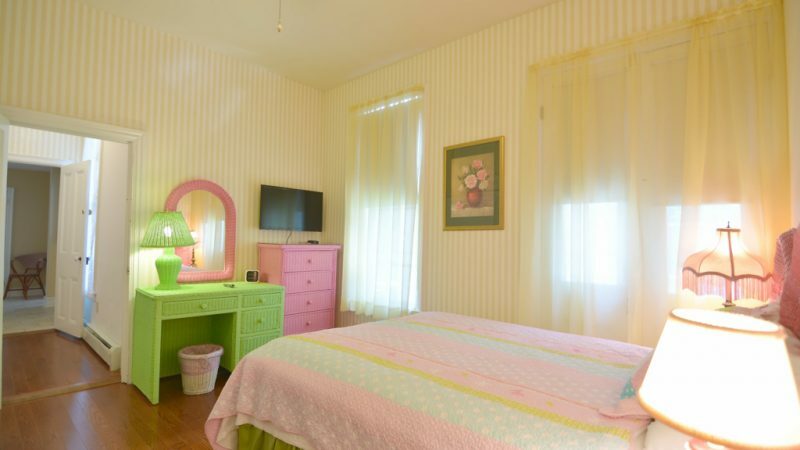 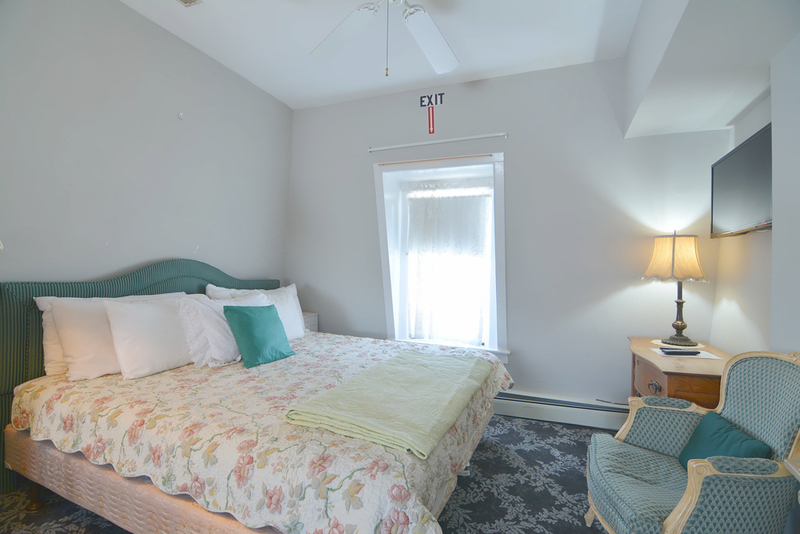 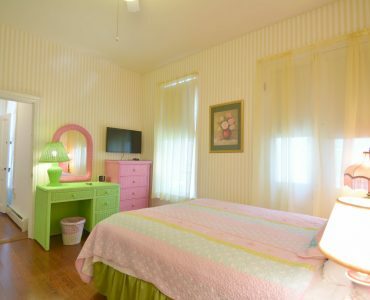 The Ocean Victorian sleeps 22 with Dining for 22 and off street parking for 5 Cars.